We know how you must be feeling right now. Hope is within reach. 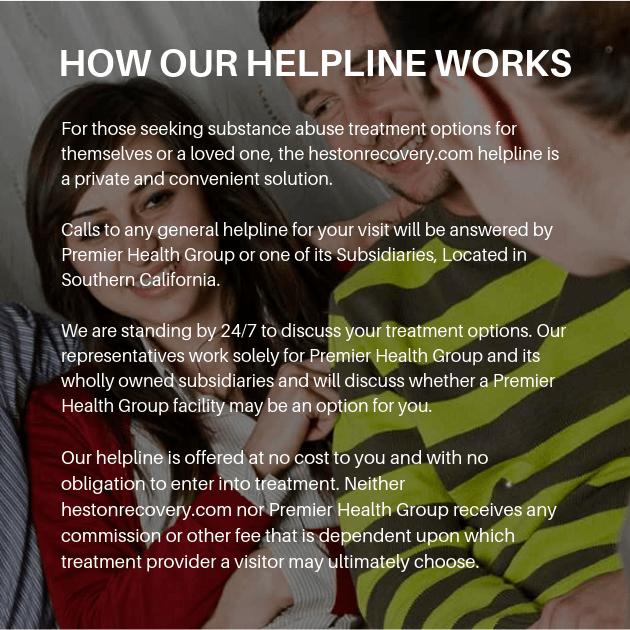 Treatment is not only available, it is accessible at our addiction treatment clinics around the country. To get started on your new life all you have to do is call us today and begin setting up your appointment for a free consultation. You won’t forget today because it is the day everything changes forever.